Coveted view lot in the Crossings at Lake Creek. 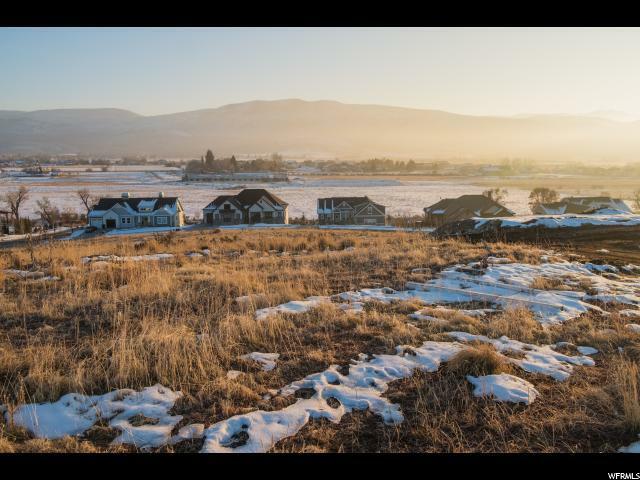 Enjoy spectacular sunrises, Timponogos sunsets and star gazing from your quiet cul-de-sac nestled in the mountains. 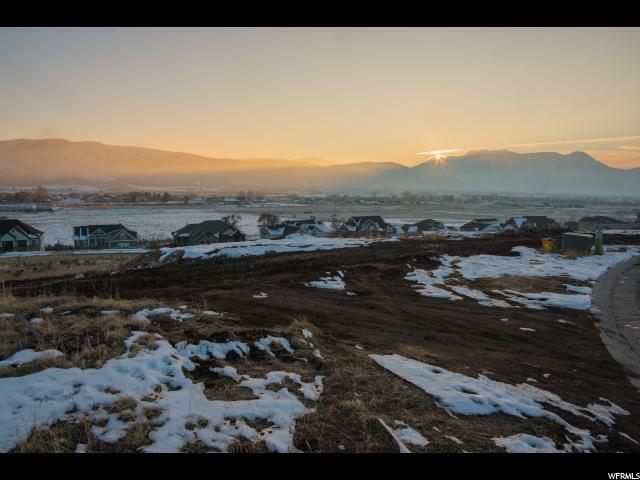 A perfect spot overlooking the Heber Valley to build the home of your dreams. With it's gentle slope, this lot is ideal for a daylight basement with picturesque windows that bring the outside in. 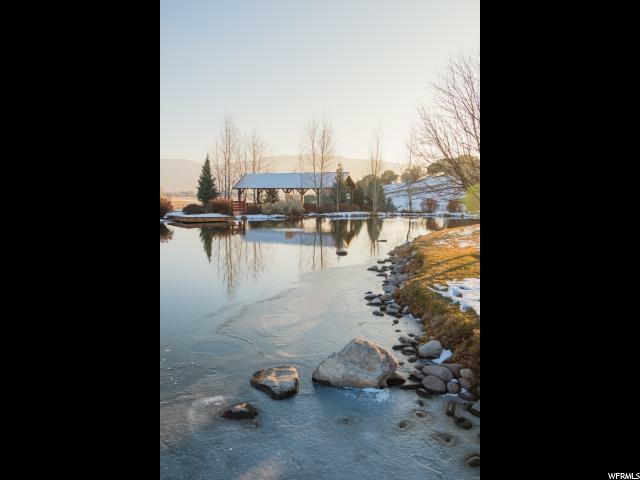 Community amenities include a private fishing pond, parks and playground area. Plans for a future clubhouse, rec center and tennis court are sure to provide enjoyment for years to come. Stay active at nearby, Red Ledges golf course, Park City skiing, fishing, hiking and biking trails. 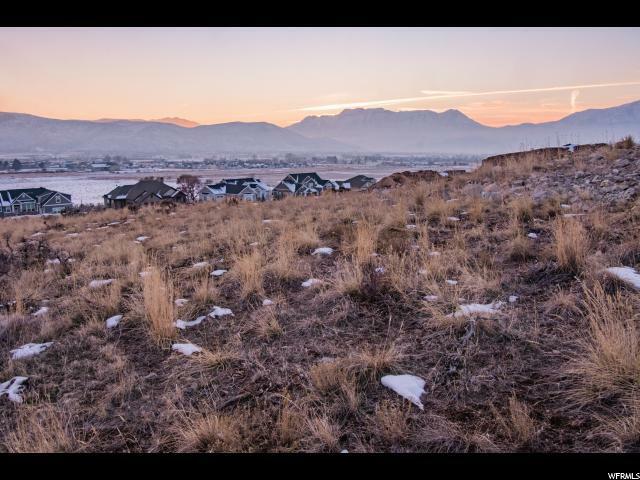 Conveniently close to downtown Heber, yet a world away from it all. Come see this lot and experience for yourself the serenity and magnificence it has to offer.